Astrid Lindgren is most known as an author of children's books. There are 34 original books and 41 picture books. Not all of them are translated into English. For a full list of her works, you can access the list of Swedish books. Hundreds, if not thousands, of people have been involved in adapting Astrid Lindgren’s books for the screen. Besides the author herself, the two who have influenced the results more than any others are the producer Olle Nordemar and the director Olle Hellbom. 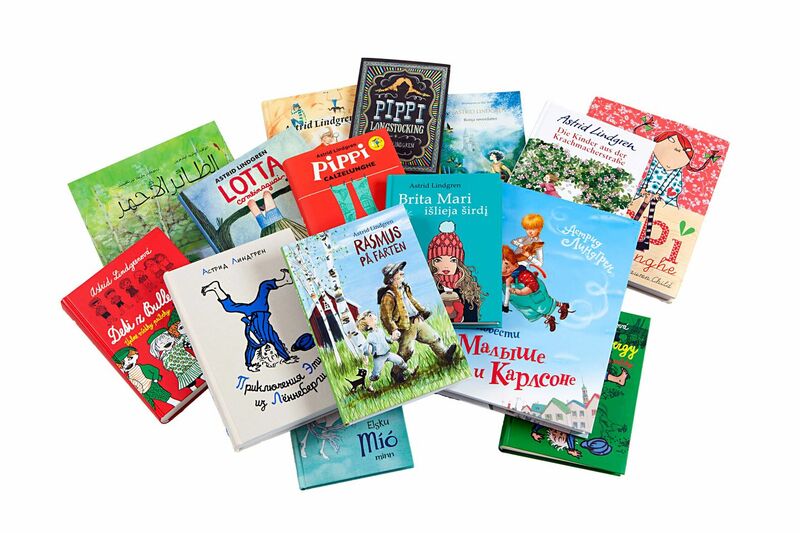 ”Every author who has been fortunate enough to find a congenial illustrator for their book would be forever grateful to that artist”, said Astrid Lindgren. Here we present four of the original illustrators of Astrid Lindgren's works. 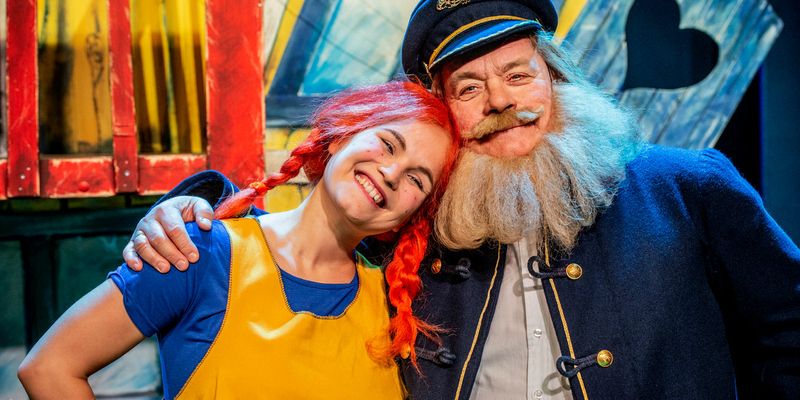 Astrid Lindgren’s plays are still being performed – in old and new dramatisations – the world over. Each year, approximately 200 theatres and drama groups stage productions of one or another of Astrid Lindgren’s plays. 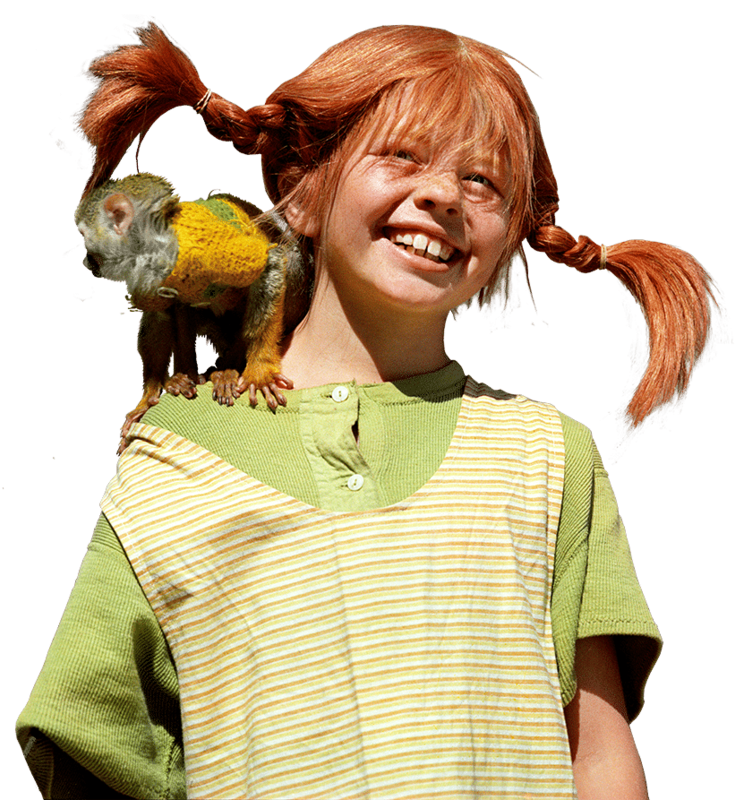 The most popular character of all is Pippi. Ronia comes a close second, although Emil is frequently played as well. The countries where Astrid Lindgren’s plays are performed the most are Sweden, Denmark, Germany, Norway and Finland.